For more information on Signature’s kitchen services, or how they could help you with other building works in your home, please call our Petersfield showroom on 01730 233051, our Grayshott showroom on 01428 748600 or email us for further details. To view further feedback please see our Testimonials page. We believe that your kitchen is the heart of your home, and needs to transform with all your everyday needs, it is often the hustle and bustle of a busy family life but also is a place where you want to socialise and relax with family and friends. 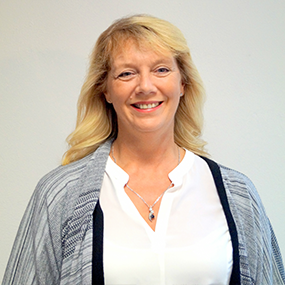 Steph is the Sales Director and also responsible for administration. When not hard at work in the showroom, Steph loves spending time with her family including her grandchildren and also dining out with friends. Paul spends his time assisting clients and designing kitchens, over viewing all projects from start to completion. Away from work, Paul enjoys spending time with the family and cycling. 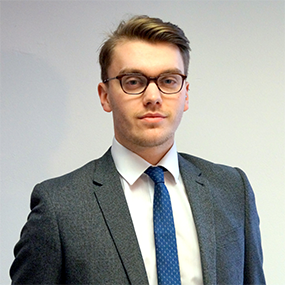 Keiron spends his time assisting clients starting with their designs through to over viewing the installation of their kitchens. 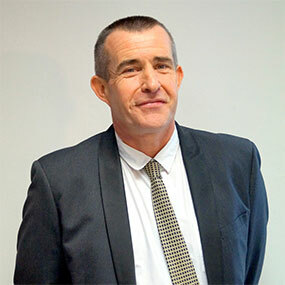 Away from work, Keiron can usually be found doing sports – football, cricket and darts being his main passion. Petersfield’s Signature Kitchens is the perfect destination for bringing your dream kitchen to life. As an independent, family-run business, with more than 35 years’ experience in the industry, quality products and a personal approach are at the heart of all we do. Our logo and business name encapsulate our ethos. The word ‘Signature’ represents how creating your dream kitchen brings something personal, distinctive and unique to your home, while the butterfly logo relates to watching the transformation of a caterpillar into something beautiful, just as we would like to transform your kitchen for you. Ultimately, all of us have different visions for our kitchen and a unique space in which to create it, and every Signature kitchen is designed to meet these individual needs, ensuring it is perfect for you. From classic to contemporary, we can supply and install a diverse range of kitchen styles, colour and finishes, all of which can be tailored to reflect your lifestyle and requirements. From the modern, continental style of the Hapton to the rustic appeal of Avondale, and the graceful architectural symmetry of the Vanbrugh, Signature truly offers something for everyone. Our kitchen suppliers are carefully chosen based upon their use of the best quality materials, craftsmanship and state-of-the-art design, ensuring we have an extensive selection of beautiful kitchens available to our customers. In addition, we can provide a wide selection of appliances, designed to integrate smoothly into your kitchen design. Semi integrated or free standing models can also be supplied to your requirements. 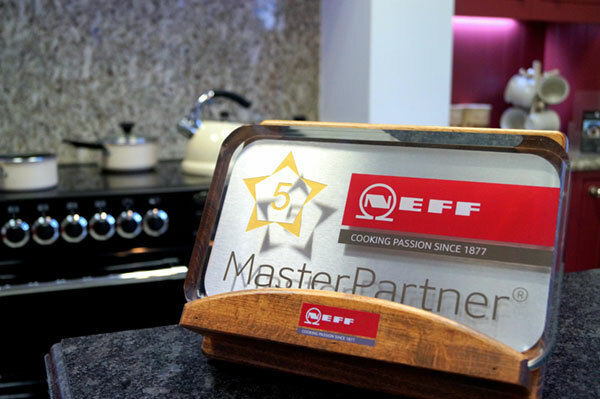 As a NEFF 5* Master Partner, we not only offer a selection of innovative products and excellent service, but exclusive NEFF promotions. 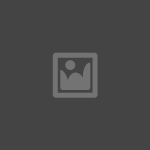 Of course, there is no obligation to purchase appliances from us. Quality, attention to detail and professionalism are paramount at Signature Kitchens. 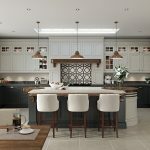 From no-obligation home visits, to CAD designs that can help you to visualise your dream kitchen, our friendly and efficient team are here to help you, with excellent communication through every stage of the process. As a family-run business, you have the satisfaction of knowing that you will always speak to the same person and never need to go through a head office. We will always be on hand to help you with any questions, attending site during the installation. All team members are fully qualified in their trades. We believe that your kitchen is the heart of your home, and needs to transform with all your everyday needs. It is often the hustle and bustle of a busy family life, but also is a place where you want to socialise and relax with family and friends. Attention to detail is essential with all aspects of the design process, with space and functionality key considerations in creating your perfect kitchen. Our personal design service takes attention to detail to a new level, as we can show your kitchen designs with working plans, elevations, multiple 3D perspectives, and photorealistic impressions. This allows you to see exactly how your finished design will look and make any adjustments until you are completely satisfied that we have turned your vision into a reality. Our friendly, flexible approach doesn’t end with the kitchen design. We can provide the complete installation service, carrying out as much or as little of the work you require – from stripping and fitting your new kitchen, to all building work, tiling and decorating. Alternatively if you simply require some minor updates to your existing kitchen, we can also replace worktops, doors and units. Sometimes even the smallest of changes can help transform your kitchen from a tired space into the highlight of your home. Throughout the process, we manage the project in an efficient way, minimising downtime and disruption to the home and providing peace of mind while turning your kitchen dream into a reality. At Signature, we aim to work to the highest standard throughout the process of creating your dream kitchen, and ask our customers to complete a customer satisfaction report during and at the end of your installation. We also offer a five-year, no quibble guarantee on all furniture and workmanship, with a manufacturer’s guarantee on appliances, sinks and taps and worktops. We aspire to provide the best possible service and exceed expectations – we are only happy once the customer is completely satisfied with their new kitchen. We have showrooms in both Petersfield and Grayshott. When you visit either of our Kitchen Showrooms we hope you’ll appreciate the relaxed, unhurried atmosphere we have worked to create: there’s no pressure on you to accept help if you don’t require it although assistance is always there when needed. We offer a free design and quotation service and are more than willing to travel to your home to do a survey this is done completely free and you are still under no obligation. Doing a survey early helps us to get your design correct to suit you and your lifestyle.